Is It Time to Take a Fresh Look at Your Instagram Marketing? Are you using your Instagram to its full potential? Instagram marketing is about more than just giving your brand a platform — it’s about using analytics to better connect with your target audience. Who doesn’t want to drive more traffic toward their website? If you take a closer look at your click-through rates on your Instagram account, you can gain the edge by revealing what’s working and what needs improvement. While it’s true that Instagram limits links to external sites, you can use Instagram Analytics to focus on your click-through rate and see how effective your link placements actually are, particularly in your bio and with the Instagram Stories’ swipe-up feature. 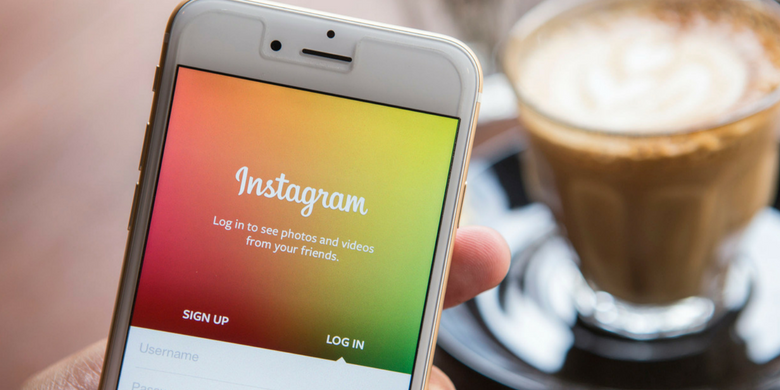 Instagram Stories is a way to gain customer insights that can help you better develop a more fact-based set of decisions about how to move forward with your outreach. If you’re looking to gain more feedback from your target audience, you can use the poll function to ask your followers about specific products/services. The feedback is instantaneous, which gives you real-time insights that can inform your decision-making. Be flexible in scheduling content, because while it’s good to have a plan in the works that gives you leverage in regard to the content you’re going to share, you also need to be reactive to unforeseen trends that impact your industry. That doesn’t mean you should forgo a schedule because organizations that do have a plan worked out in advance see greater engagement rates. When you monitor your Instagram engagement rate, you see what’s working and what’s not working with your followers. You’re looking for percentages, and you can do that through using tools and apps in Instagram Analytics. By doing this, you can get an engagement rate for each of your posts. The tools essentially take the total number of likes and comments against your total follower number, producing an engagement rate. Look for trends and try to replicate what’s working. 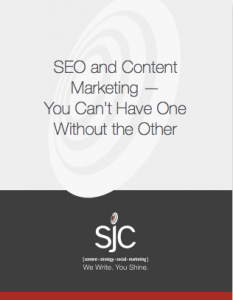 At SJC Marketing, we know that the more exposure you get on Instagram, the better aligned you are with goals related to pushing more traffic to your website and developing leads into paying customers. We can assist you with your Instagram marketing and analytics, just contact us and let’s start the conversation.